Aijaz Khan’s film, starring Rasika Dugal and Talha Arshad Reshi, will be premiered at the upcoming Mumbai Film Festival. 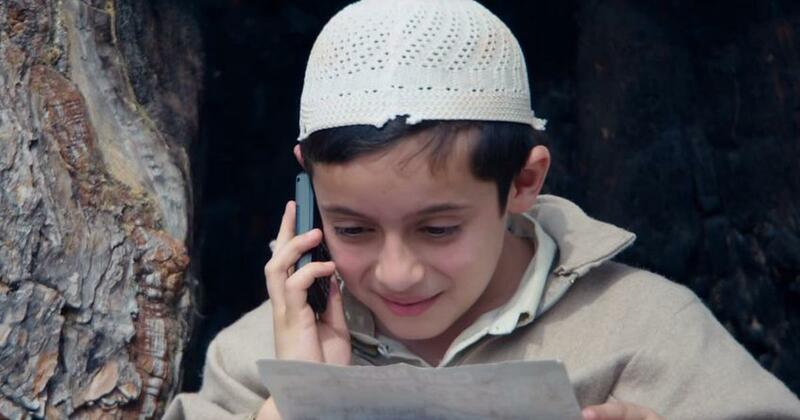 In the trailer of Aijaz Khan’s Hamid, a boy hopes to dial Allah so that he can speak to his deceased father. Hamid, (Talha Arshad Reshi), a child growing up in conflict-hit Kashmir, is perplexed by his father’s disappearance. His mother, Ishrat (Rasika Dugal), explains that his father has gone to Allah. When Hamid is told that 786 is “Allah’s number”, he is inspired to dial the digits. “One ﬁne day the phone call is answered, and two lives shattered in the strife of Kashmir ﬁnd a way to be complete again,” according to the synopsis. The cast also includes Vikas Kumar and Sumit Kaul. Produced by Yoodlee Films, Hamid will be premiered in the India Story section at the upcoming Mumbai Film Festival, which will be held from October 25 to November 1. 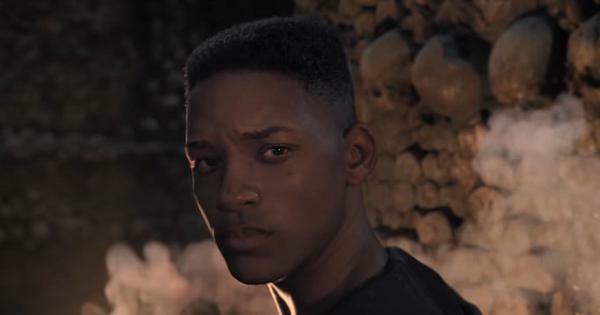 It has also been shortlisted for the festival’s Oxfam Best Film on Gender Equality Award. A date for Hamid’s theatrical release has not yet been announced.